Brannstrom Sweden AB was founded in 1985 by the present owner Roland Brännström as a company specializing in developing tailor-made systems for, and in close co-operation with, the customers. In the beginning, the focus was set on design, development and production of specific types of measuring processors for the marine market - 'bilge alarms', but also PC-Board design, and development of control systems and turbidity meters for sewage treatment plants. The company expanded, and the product range of today involves systems within areas reaching from marine pollution control systems (ODMCS) to land based paper mill in-line monitoring systems. The company is normally handling all involved activities that are included in the development of new systems, such as layout work, detail design, software development, production of PCB boards, computer assembly, and a final inspection and test of every unit, before delivery. All systems are designed for heavy-duty work, in tough environment conditions, in compliance with certification and test conditions established by international regulatory bodies such as IMO and Classification Societies, as well as National Administrations. 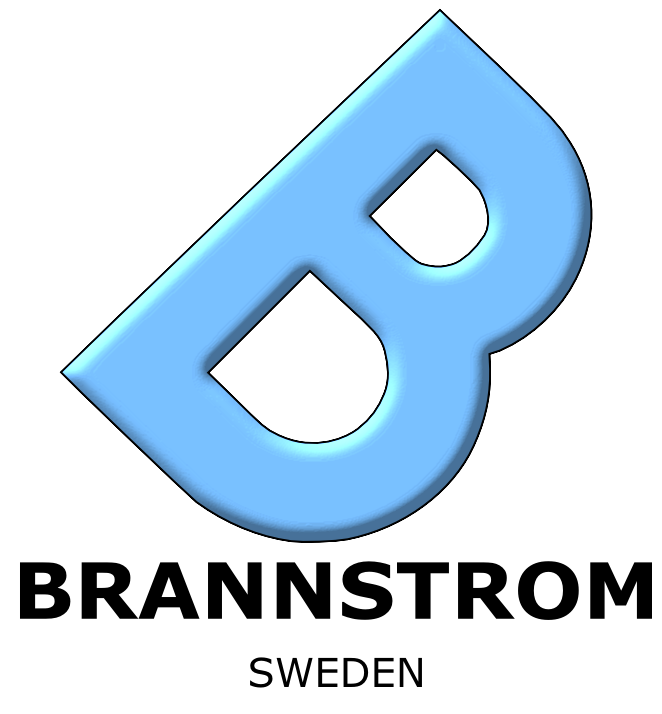 Brannstrom Sweden AB is represented worldwide via a network of sales and service agents.